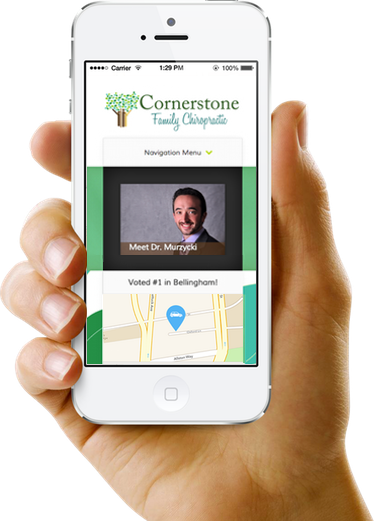 Our chiropractic presentations are powerful, automated marketing tools that are proven to inspire communities to act on that information and value what you do. Professionally created and complete with implementation manual and turnkey marketing systems to get you off and running and people in the seats! 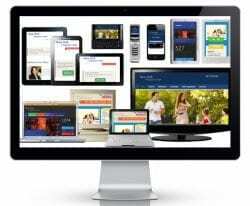 We create modern, responsive designs with strong calls to action and all the key features you need to convert visitors to new practice members. 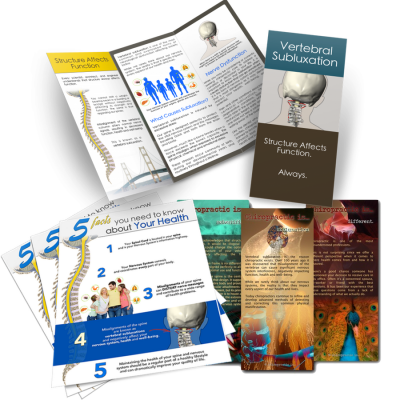 Our chiropractic brochures are modern, beautifully designed and philosophically congruent. Each of the 12 chiropractic brochures in our Practice Member Education System is designed to teach and reinforce core chiropractic principles so that your practice members not only “get” chiropractic, but also value it as a lifestyle choice for themselves and family. 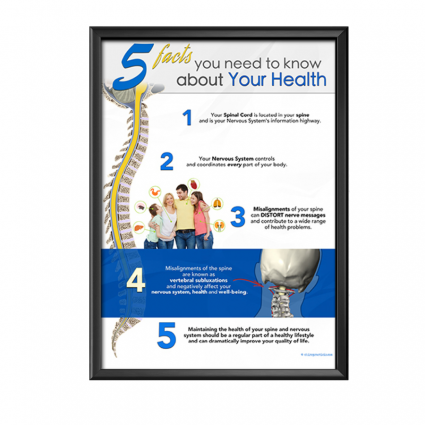 Our chiropractic posters are modern, attractive and designed to reinforce foundational concepts. Rebrand and revitalize your office around the essence of what chiropractic is with this beautiful set of chiropractic posters.